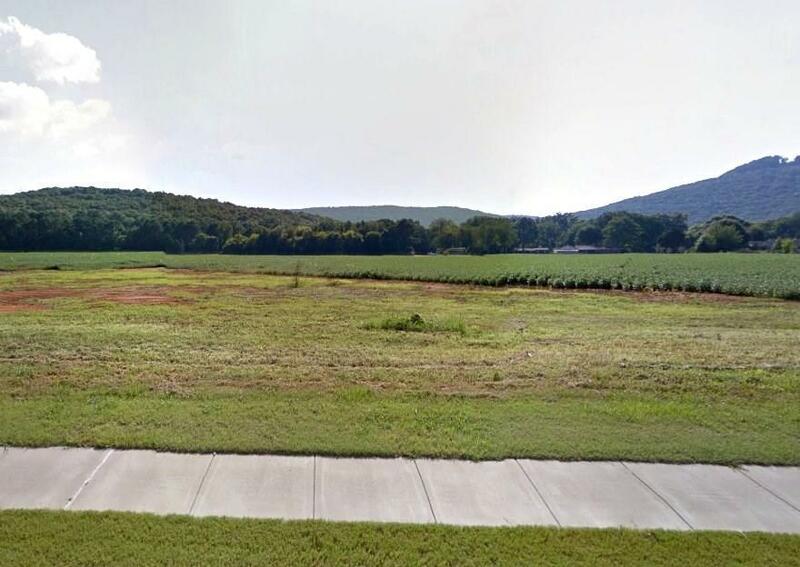 Lots of potential in this 19.54+/-acre tract in the heart of Hampton Cove. 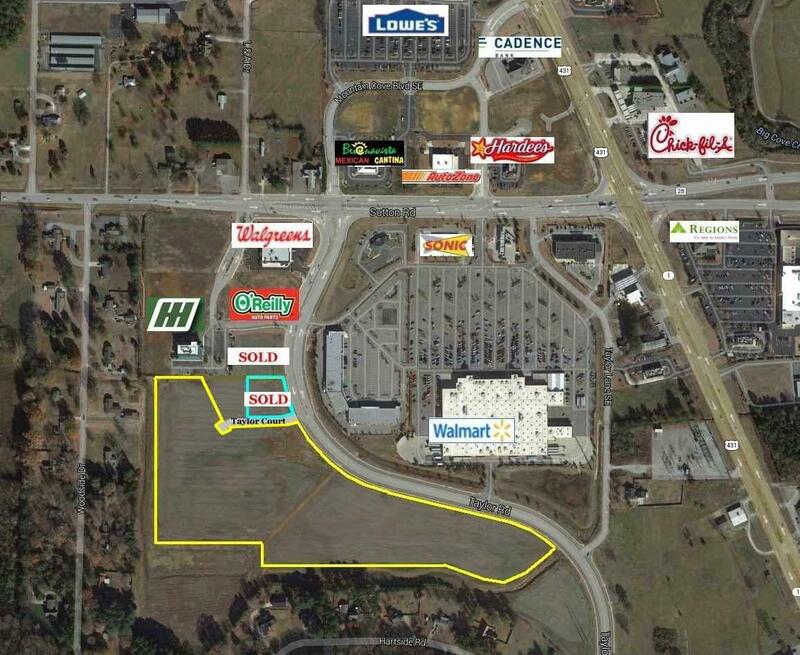 Extensive road frontage along Taylor Road across from the Walmart SuperCenter and adjacent to the Huntsville Hospital Medical Complex. Zoned C-4, Highway Business, with excellent development potential such as a retail shopping center, multi-family, assisted care facility, or medical/professional office development. This tract can be subdivided to suit or sold as a whole. 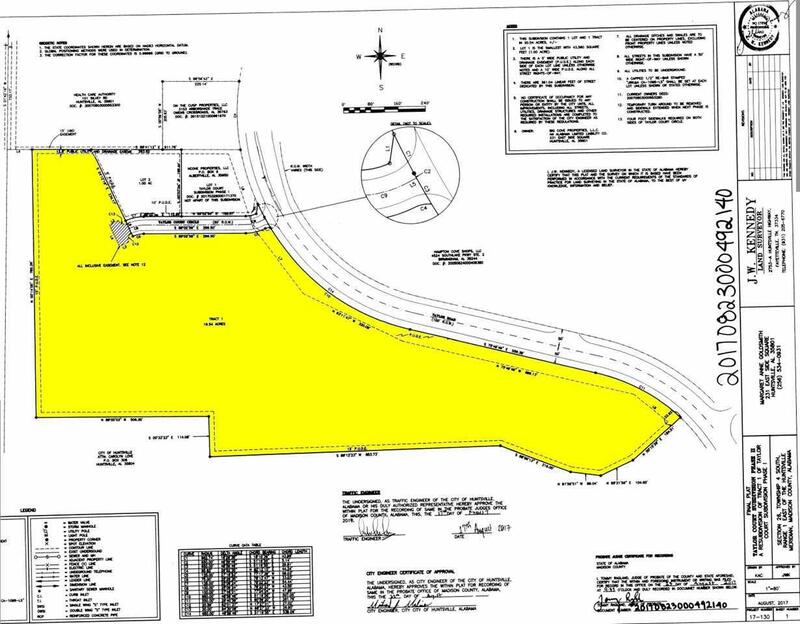 See subdivision plat attached.